We like to think of Rendezvous as the people’s restaurant of Tunbridge Wells. A modern brasserie style restaurant in the heart of Camden Road where its customers and locally sourced seasonal produce are at its core. Alongside other West Kent favourites Sankey’s, Fuggles, Cocolicious, Vittle and Swig, Daily Bread and Bore Place and more, we are thrilled to have Rendezvous feature in The Cook Book – Sevenoaks/ Tonbridge/ Tunbridge Wells where their French gastronome style of cooking will be bought into the homes of West Kent’s cooks. This gem of Tunbridge Wells originally started out as Le Rendez-Vous at a different location on Camden Road until two years later moved to its current site – now two years on Rendezvous’ commitment to its customers and relaxed surroundings makes it one of the town’s favourite foodie destinations. As you walk past on Camden Road you’ll be sure to notice chef ‘John’s Daily Dish’ on the specials board outside ready to lure you in. Standing proudly of recent, an eye catcher of medallions of pork with Bubble n’ Squeak, broccoli and an orange sauce. The Cook Book celebrates chefs, restaurants and producers from Sevenoaks, Tonbridge and Tunbridge Wells and its surrounding areas and will feature an eclectic range of recipes. Out November 1st. 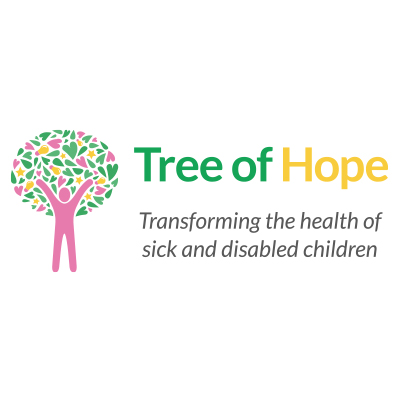 All profits coming to Tree of Hope to help transform the lives of more seriously ill and disabled children in the UK. Published by Meze Publishing. Which Rendezvous recipe are you hoping to see featured in The Cook Book? Pre-order here or pick up your copy from Rendezvous or another contributor location from November 1st.